Legendary South African surfer Shorty Bronkhorst recently passed on. He started out as a professional lifesaver in Durban where he surfed on 5m boards made out of plywood at South Beach, North Beach and the Bay of Plenty. When Bronkhorst turned 19 in 1956, he and a friend hitchhiked across Africa via Johannesburg, the former Lourenco Marques and Rhodesia, on to Uganda, Sudan and Egypt, eventually arriving in London. 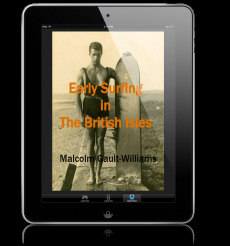 In 1957 he went to Jersey and began building the first surfboards there and was invited to do surf promotions for a travel company. The big tour buses full of spectators arrived to watch Bronkhorst and his friends from the long breakwater. They were called “the Hawaiian surfboard riders from South Africa”. He offered this advice for fellow surfers: “Surfing has always been a noble sport. We should try to keep it that way. Tell the youngsters to be polite in the water. Show some respect towards others and you will be appreciated much more than if you just drop in on everybody else. Democratic Alliance MP Tim Harris... said: “The African Surfer crew sends condolences to the family and friends of Shorty Bronkhorst – one of the original surfing pioneers on the continent. We never knew Shorty, but he and his crew were among the first explorers of surfing in the rest of Africa. There [was]... a paddle-out at Surfers Point... November 28, at 10am. Bronkhorst’s ashes [were]... scattered in the sea off the beach where he did most of his surfing. 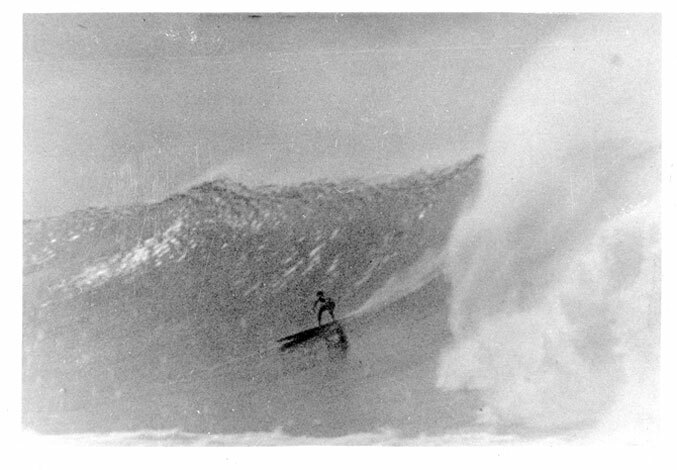 As part of its 50th anniversary, SURFER magazine compiled a list of the "50 Greatest Surfers of All Time." There is also a list of who participated in the poll. Additionally, for each of the 50 surfers listed, there is a link to a brief bio about them. Nice feature. Personally, I have a lot of problems with this list, but who am I? All of us surfers' lists would be different. For me, I guess it boils down to what one's definition is of the word "greatest" and "best."